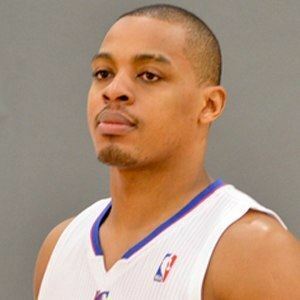 NBA guard who was selected 7th overall in the 2006 NBA Draft by the Minnesota Timberwolves, then went on to play for the Washington Wizards, Los Angeles Clippers, and Utah Jazz before joining the Denver Nuggets in 2013. 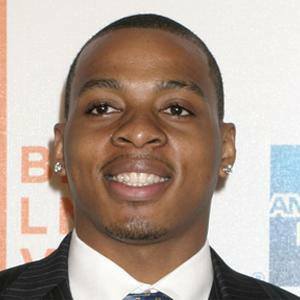 He was named New Jersey's Player of the Year in 2002 after starring at East Side High School in Newark. 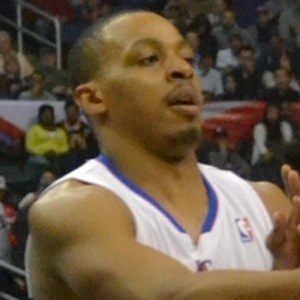 He spent four years at Villanova where he was named 2006 Big East Player of the Year and led the Wildcats to multiple NCAA Tournament wins. When he was three, his father died in a motorcycle accident and at the age of six, his mother was murdered in a drug-related kidnapping; he was then raised mostly by his grandmother. 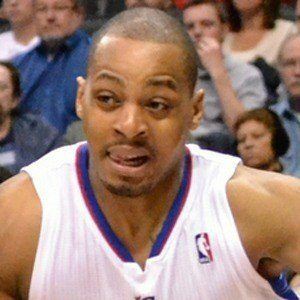 He played a season alongside Blake Griffin on the Clippers.